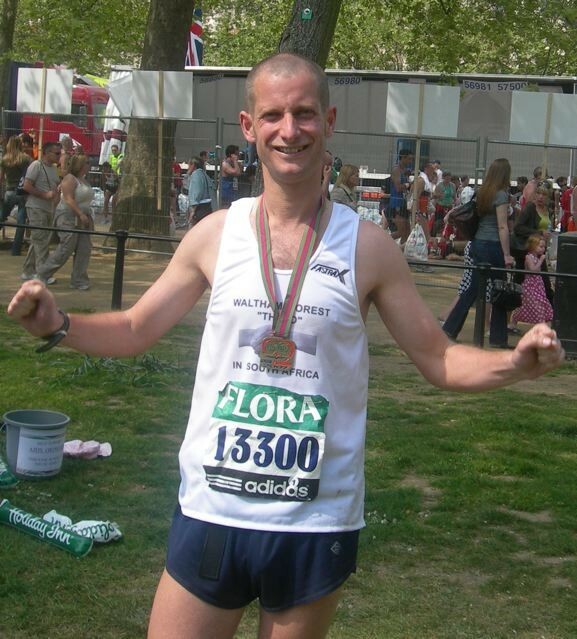 A huge thank you to Danny for a brilliant run on Sunday 22nd April. He completed the 26 miles in 3hrs 17 minutes, only 2 minutes outside his personal best time and in spite of the heat on the day. His run has raised over £1000 so far and will ensure that Thuso can continue with the feeding programme which we support at the Thuto Lesedi School. Many of the children are orphans and come to school hungry. The school prepares a lunch and also food boxes for the weekends and school holidays supported through funding from Thuso. 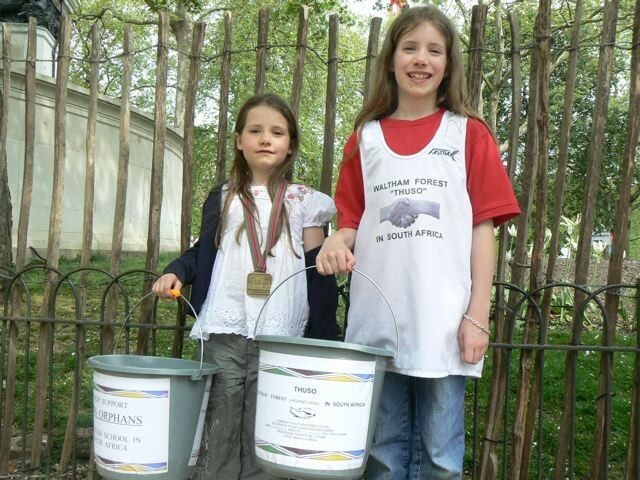 Thank you also to his daughters Katie and Cara who shook their buckets valiantly on the day. Their proceeds will also help to provide food for children at the school.